Coming up with an idea for a post is the number one blocker for new posts. It’s hard to write and publish when you don’t know what to write about. There’s countless resources for coming up with post ideas, but in my opinion the best source is from within your company. Ignore the blog post topic generators out there that spit out canned versions of clickbait headlines, and ask your collegues. What are the top questions that new prospects have when talking to sales? What are popular social media posts that get interactions? What about your customers, what are they saying about your company? Use the resources within and always keep an ear out for potential blog ideas. First off you’ll learn more than you ever did about your own company’s operations, AND you get to pull in other folks when it comes time to write the post. This one is also high on the list, because hey who has an undeterminable amount of time to set aside for brainstorming, researching, outlining and writing a blog article? When you give yourself three hours to write a post, it’ll take that three hours. But if you only give yourself an hour, you’ll only take an hour. Work expands to the time allowed, so set a timer, look at your topic and start typing. This is one way to get a crappy first draft, which is better than a blank page. Another tactic for solving the no time problem is to break down blog writing into smaller chunks. I don’t research the same day I write, or even the same week. I break each blog post into chunks, and take them one at a time. That three hour blog post is way easier to write when it’s down to four 45 minute chunks. Even if you have a great topic, and have the time to write, sitting down to do it is another story. Everyone has their own motivations for work, whether it’s rewarding, or profitable, or a boss being on your case all the time; there’s a reason you get up and do it. A good blog post is helpful to your readers, which buys into the rewarding motivation. A good blog post also generates leads, especially if it’s evergreen content, which is the profitable factor. A good, well-written blog post that’s helpful and generates leads will get your boss off your back. That’s my top picks for why blogging is so difficult. Hopefully an insight into why your blogging consistency is struggling will help you get back on track. Tell me your thoughts on why getting posts out the door is difficult, and I’ll see if I can help. Use the resources within your company and always keep an ear out for potential blog ideas. 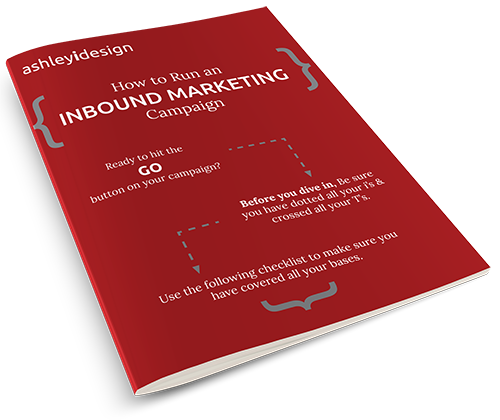 Subscribe and get my free checklist for creating an inbound campaign.